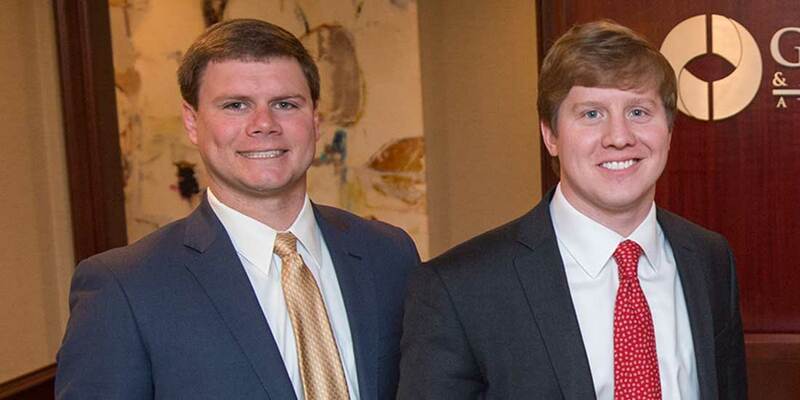 Goldasich Vick and Fulk congratulates Joshua Vick and Justin Owen on receiving admission to the Multi-Million Dollar Advocates Forum. 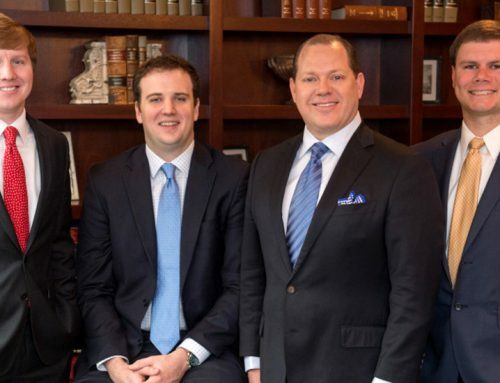 Joshua Vick and Justin Owen join Goldasich Vick and Fulk firm founder, Dennis Goldasich, a former and established member of the forum. The Multi-Million Dollar Advocates Forum represents one of the most prestigious groups of trial lawyers in the United States. Membership in the forum is limited to attorneys who have achieved multi-million dollar verdicts and settlements. There are over 4000 members throughout the country. Fewer than 1% of U.S. lawyers are members of this prestigious group. “The common fact is that Joshua and Justin have each demonstrated, in an objective and tangible way to the committee, their ability to accomplish superior results in complex cases. Certification by the Multi-Million Dollar Advocates Forum provides recognition of such accomplishment ,” said Dennis Goldasich.